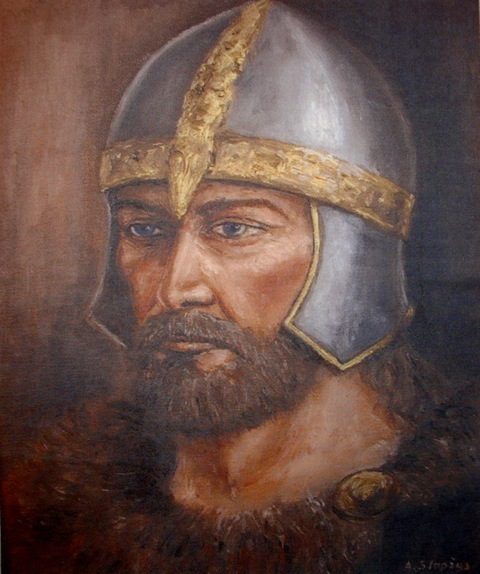 ”BALTS - NORTHERN NEIGHBOUR OF SLAVS“ (V century B.C. 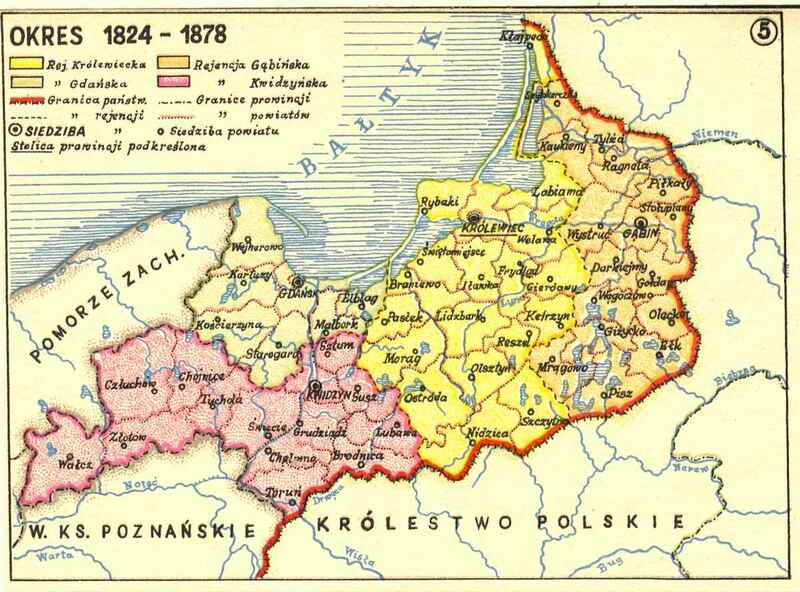 to XII - XIV century). 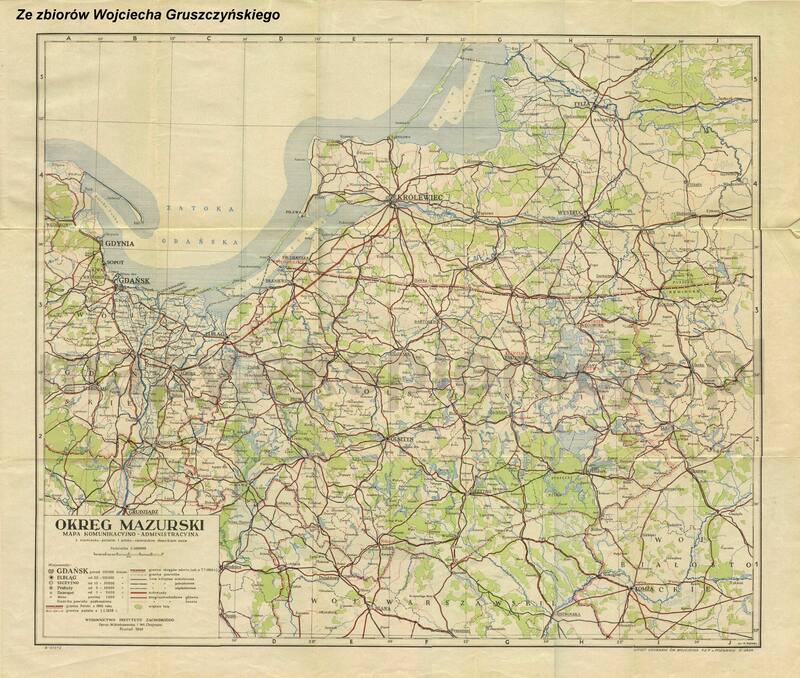 Maps by Teresa Dabrowska and Lucja Okulicz. 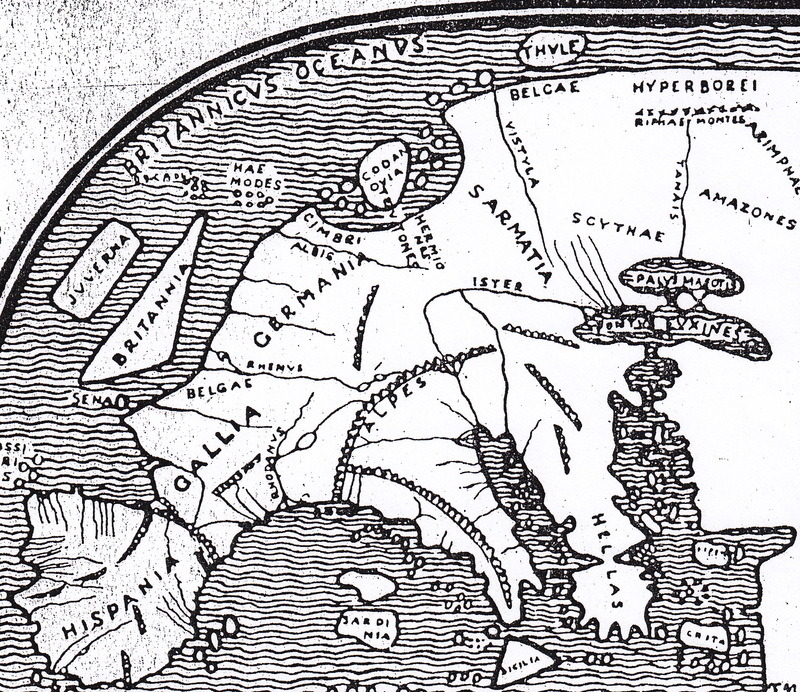 North - East of Europe in III century B.C. 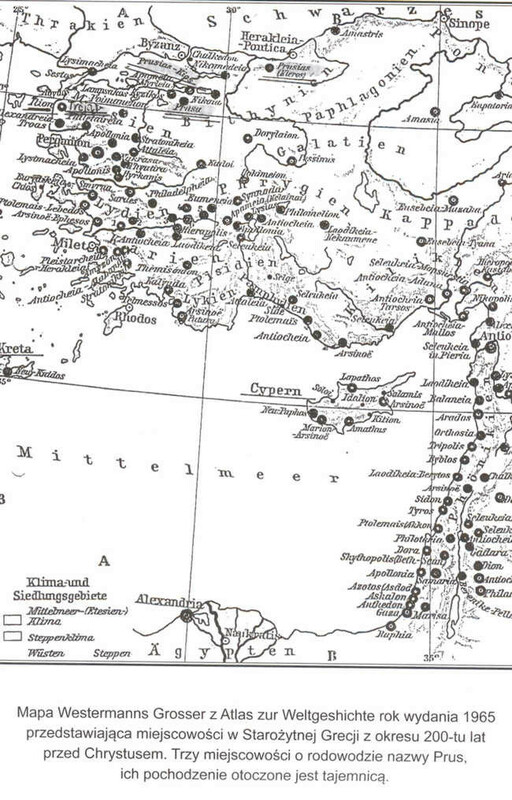 Nations and their archeological cultures. 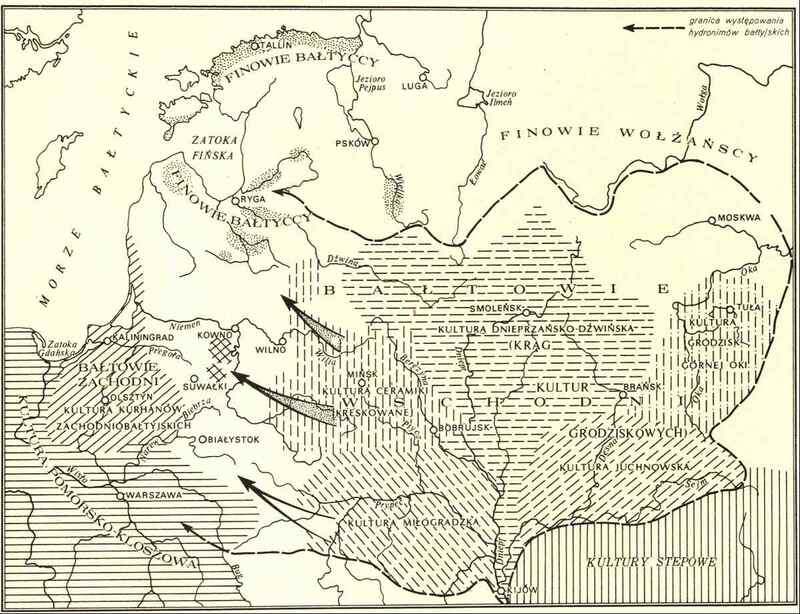 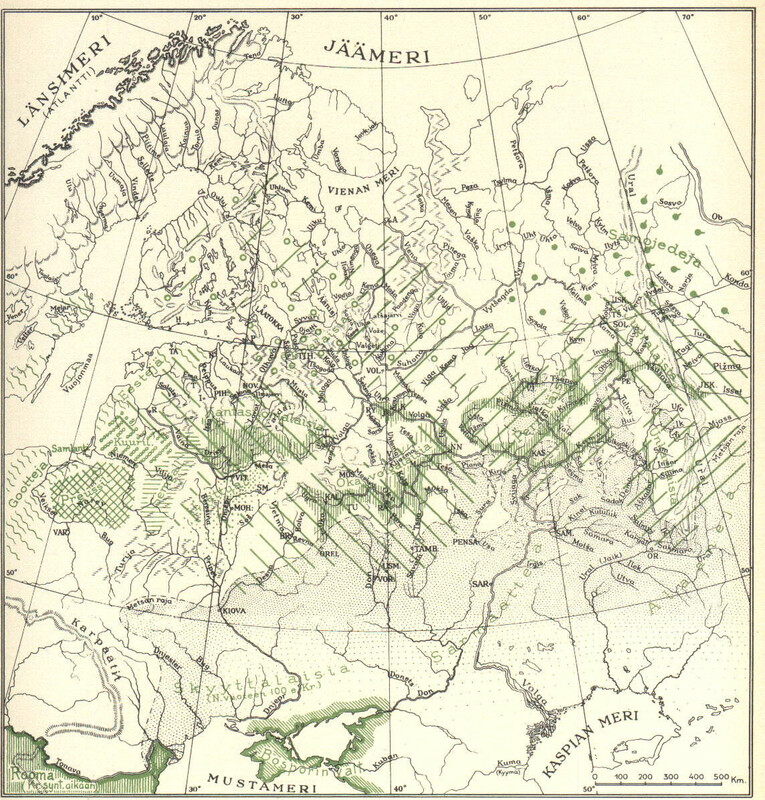 MAP SHOWING EARLY PRESENCE OF BALTS AND THEIR CULTURES. 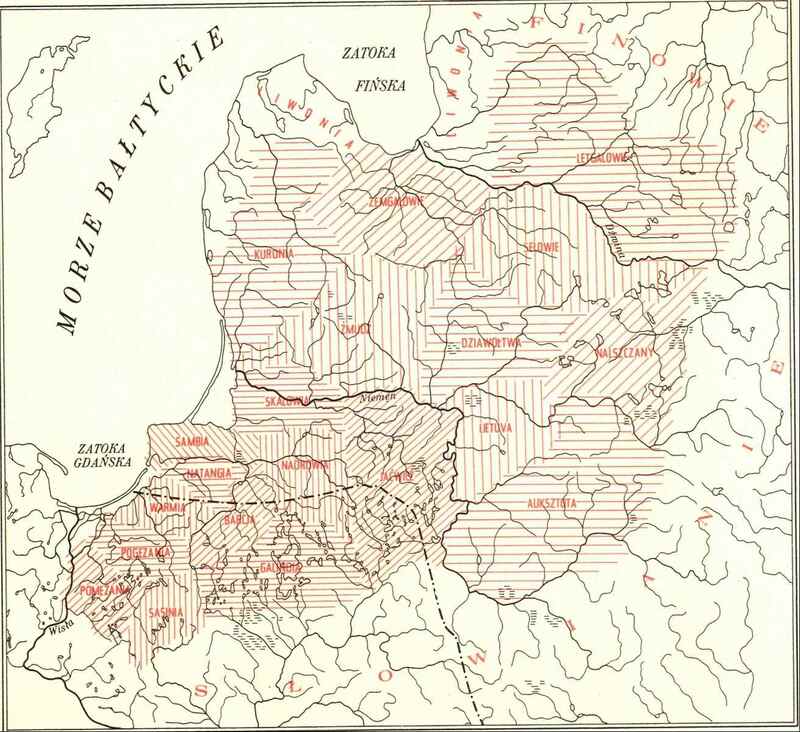 Cultures and settlements of Baltic people in II-V century. 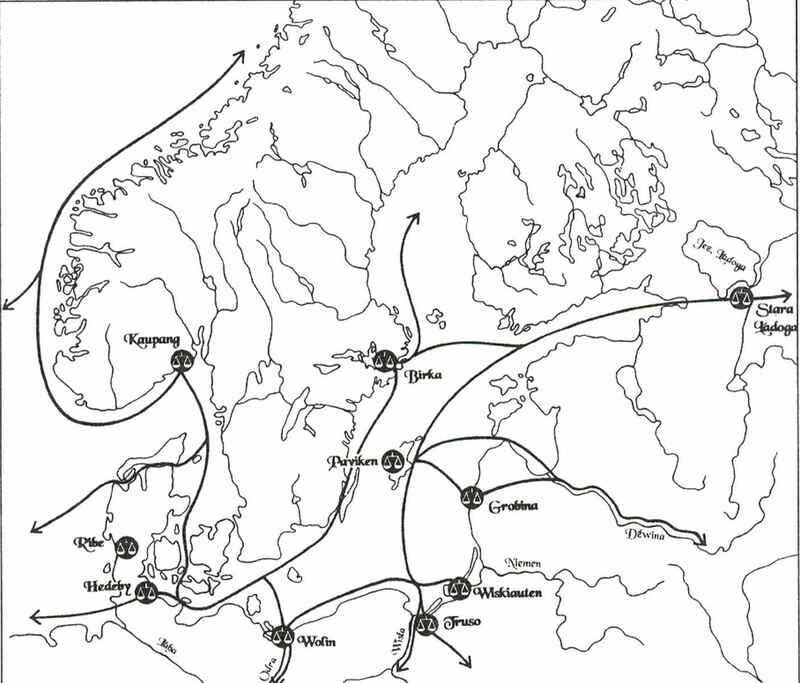 MAP SHOWING AN EARLY PEOPLE MIGRATION. 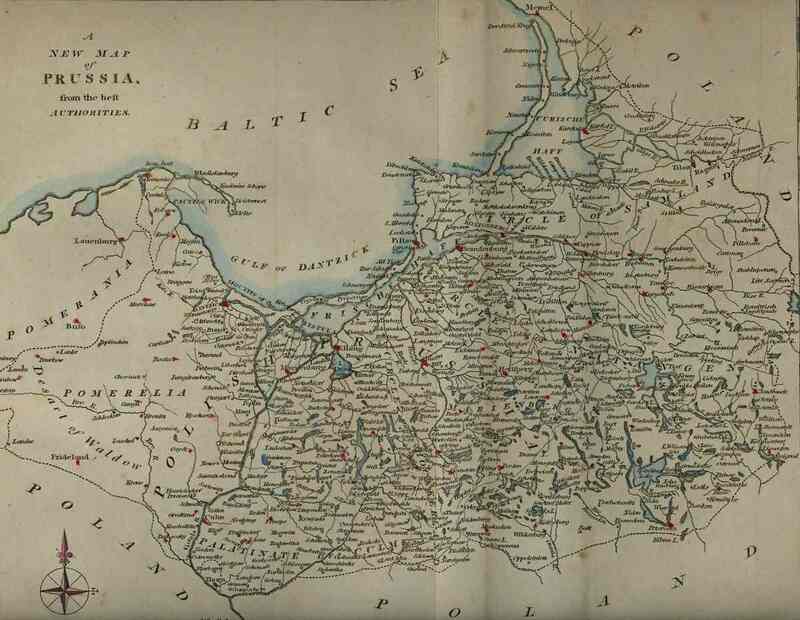 MAP FROM FINLAND SHOWING AT YEAR 400 ANNO DOMINO THE INHABITANTS IN THIS PART OF EUROPE BEFORE THE SLAVS ARRIVAL. 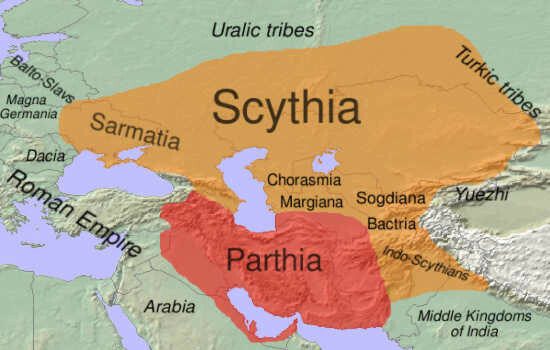 SHOWS THE PRESENCE OF PRUSAI AND GOTHS. 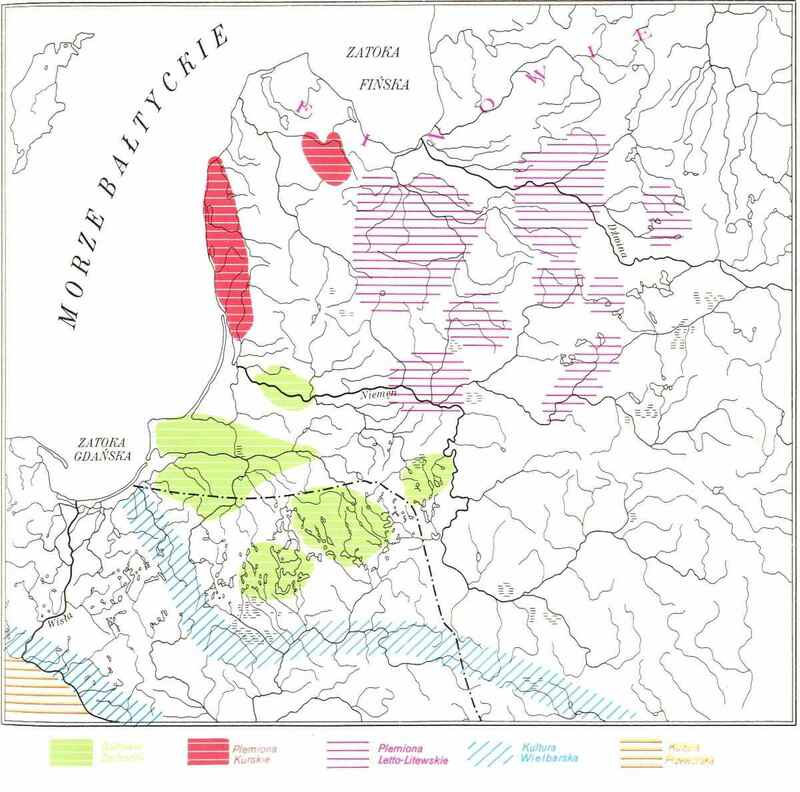 MAP SHOWING ARCHEOLOGICAL POSITIONS AND THEIR FREQUENCY ATTRIBUTED TO BALTS. 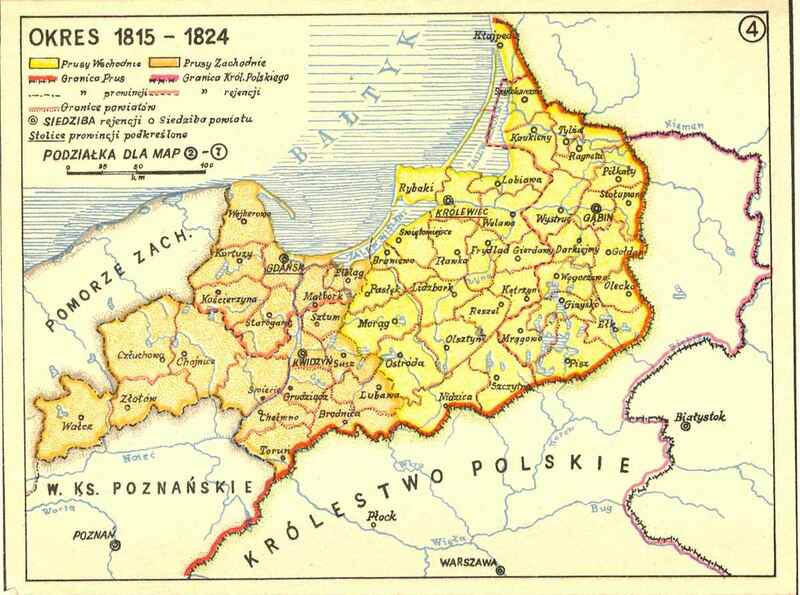 Western Balts and Letto - Lithuanian people in V - VIII century. 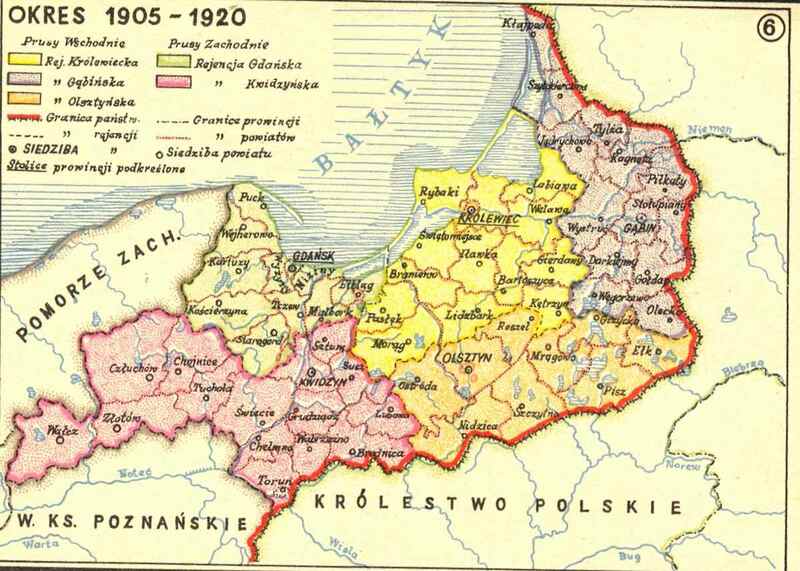 BALTIC NATIONS IN SLAVS NEIGHBOURHOOD. 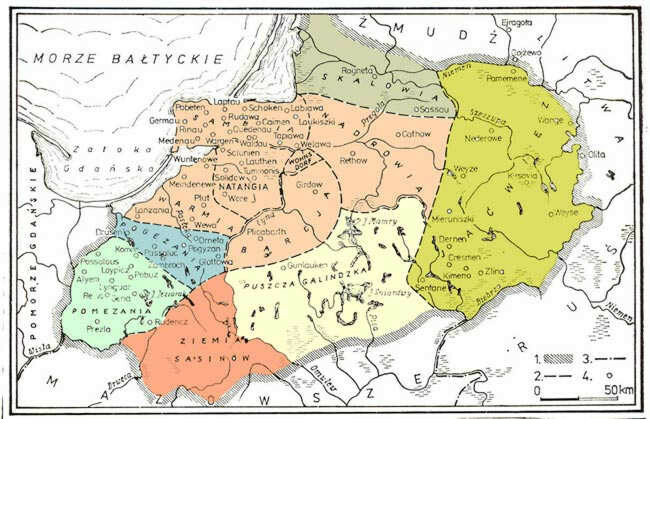 Baltic people division for west and east in XII - XIII century. 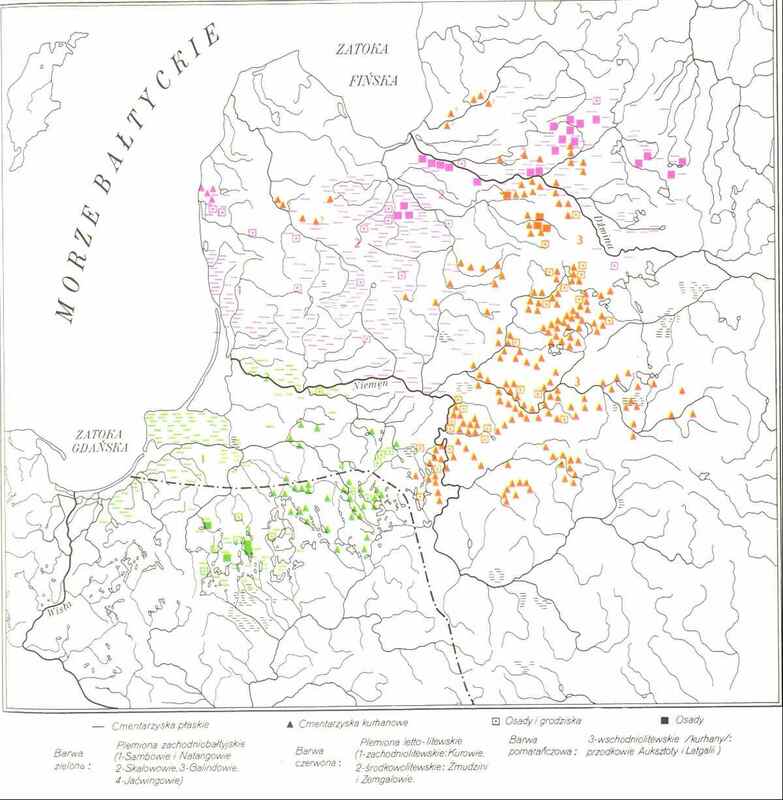 MAP SHOWING PRUSAI ARCHEOLOGICAL SETTLEMENTS BETWEEN V-X CENTURY ANNO DOMINO. 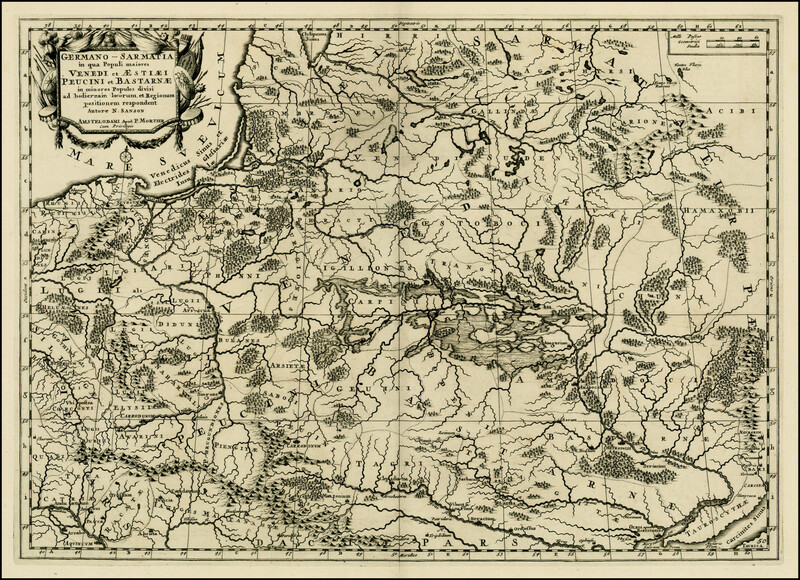 MAP - GEOGRAPHICAL PRUSAI TERRITORY. 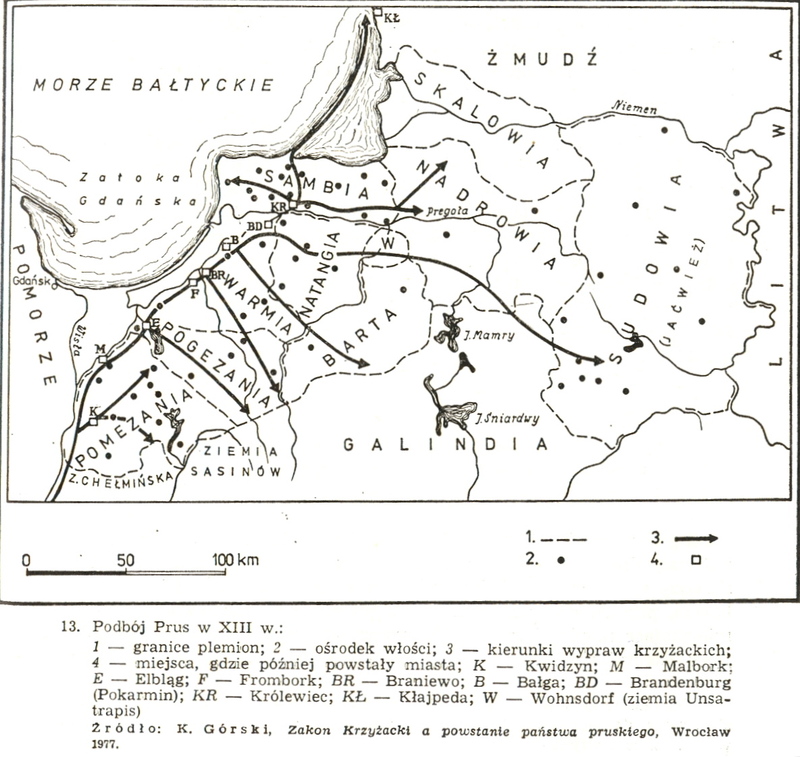 MAP WITH REFERENCE TO ANCIENT PRUSAI. 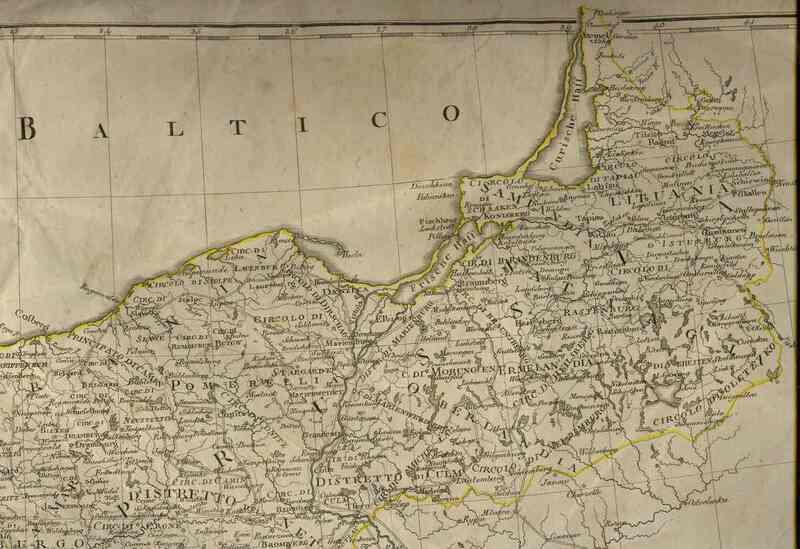 MAP OF BALTIC SEE SHOWING TRADE ROUTES AND THEIR TRADING PORTS. 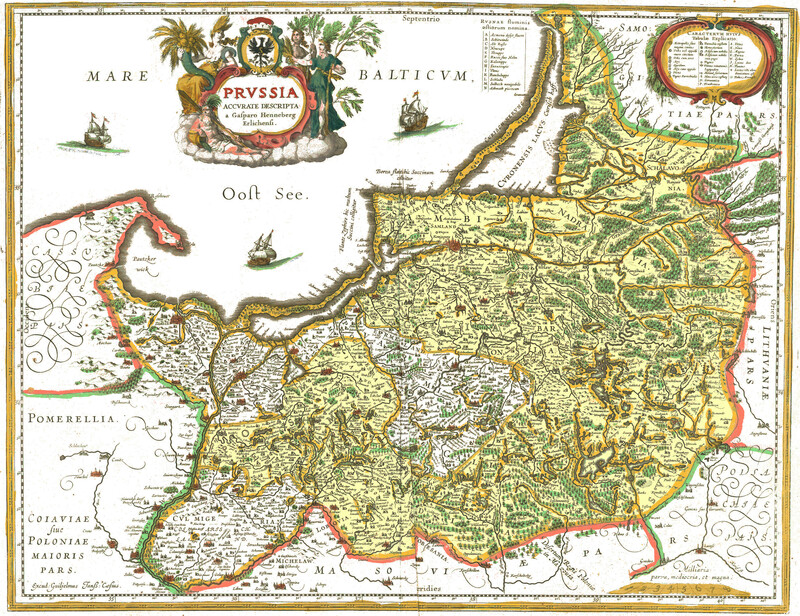 TRUSO AND WISKIAUTY ANCIENT PRUSAI PORTS. 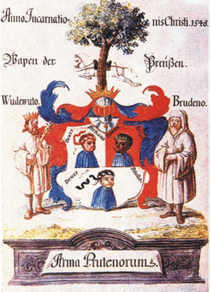 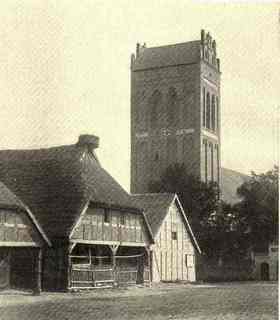 IX century. 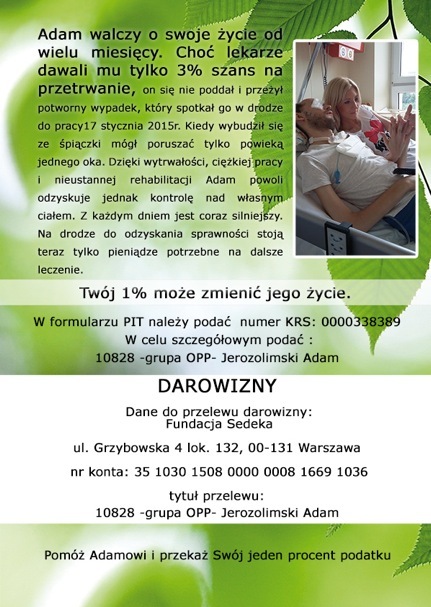 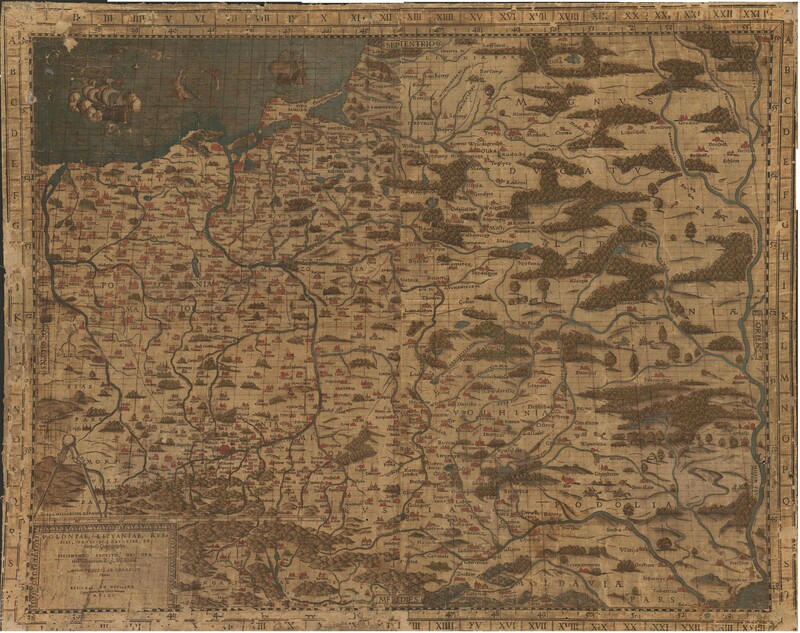 Map by A. Bitner - Wroblewska. 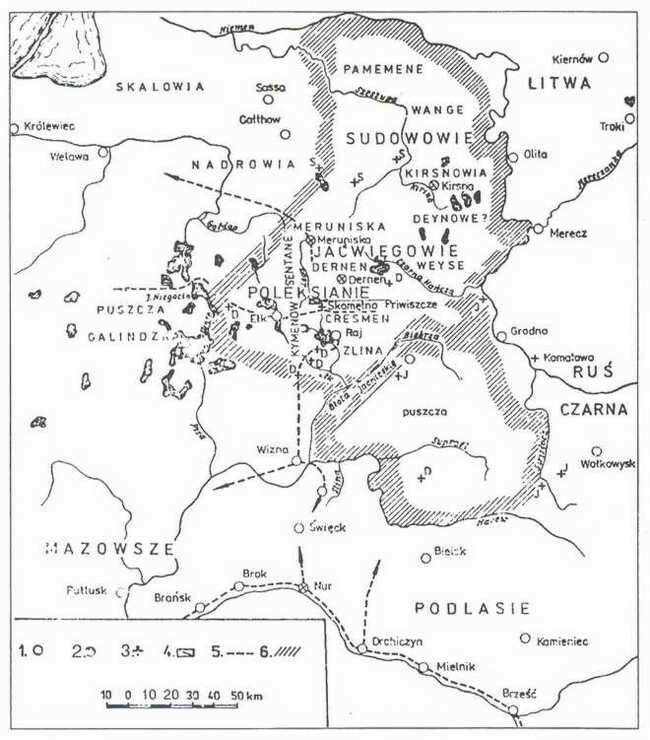 MAP SHOWING LOCATION OF SUDOVIANS- JATVIAGANS. 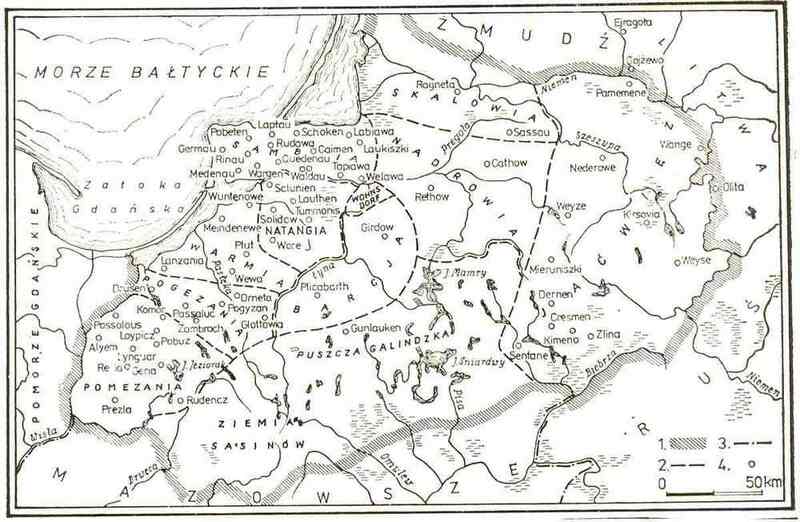 MAP AFTER THIRTEEN YEARS WAR, SHOWING DIVISION OF PRUSI LAND YEAR 1466. 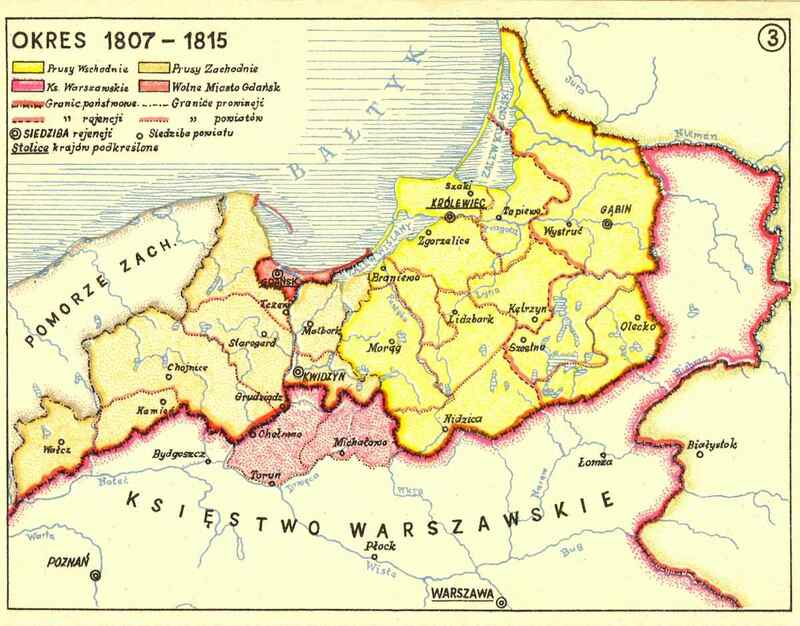 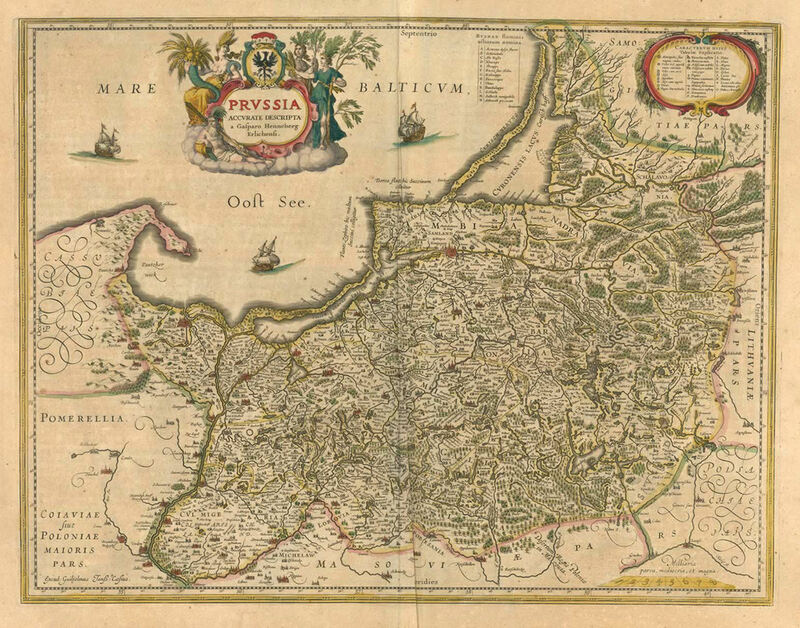 FIRST PARTITIONING OF POLAND, TEUTONIC PRUSSIA ANNEXED ROYAL PRUSSIA AND IN THE SECOND GDANSK AND TORUN. 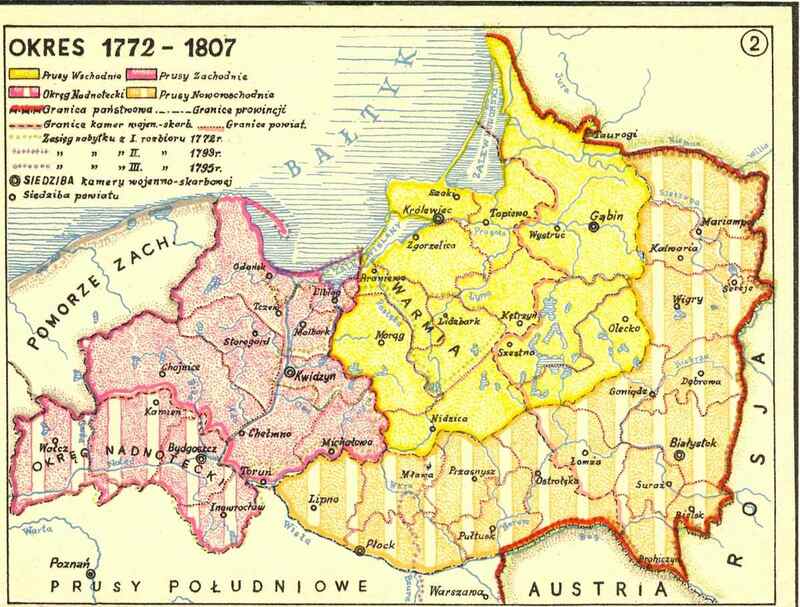 WAR IN 1806-1815 BETWEEN FRANCE (supported by Poles) AND TEUTONIC PRUSSIA, RUSSIA RESULTED IN CREATION OF WARSAW PRINCEDOM. 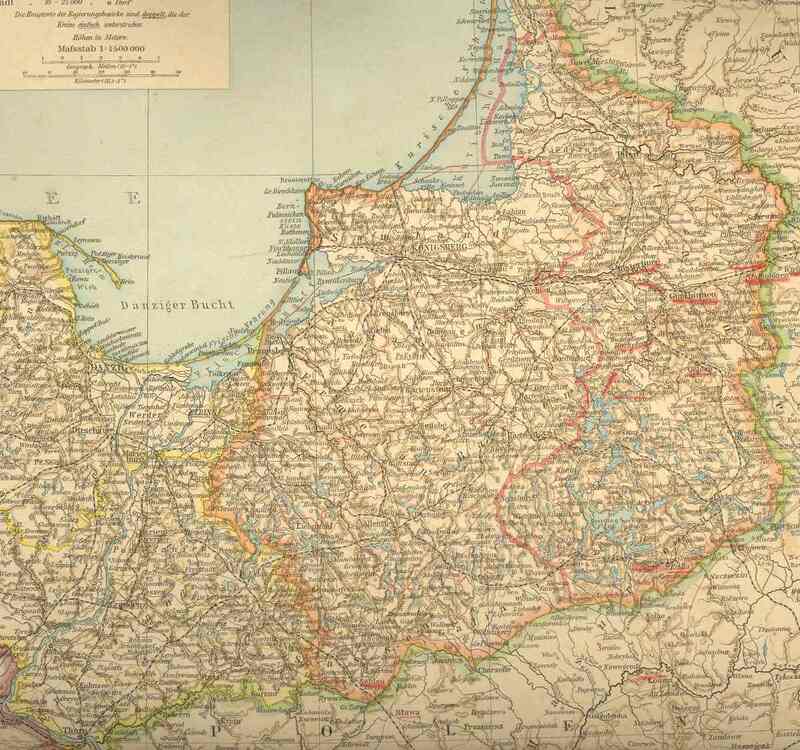 DEFEAT OF TEUTONIC PRUSSIA IN YEAR 1918. 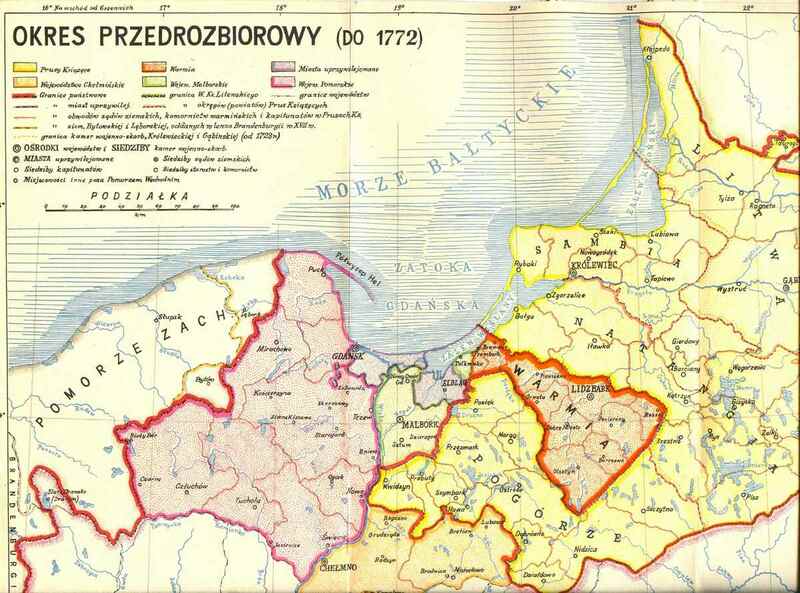 POLAND REGAINS ITS INDEPENDENCE WITH 62% OF WEST PRUSSIA TERRITORY. 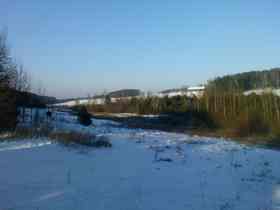 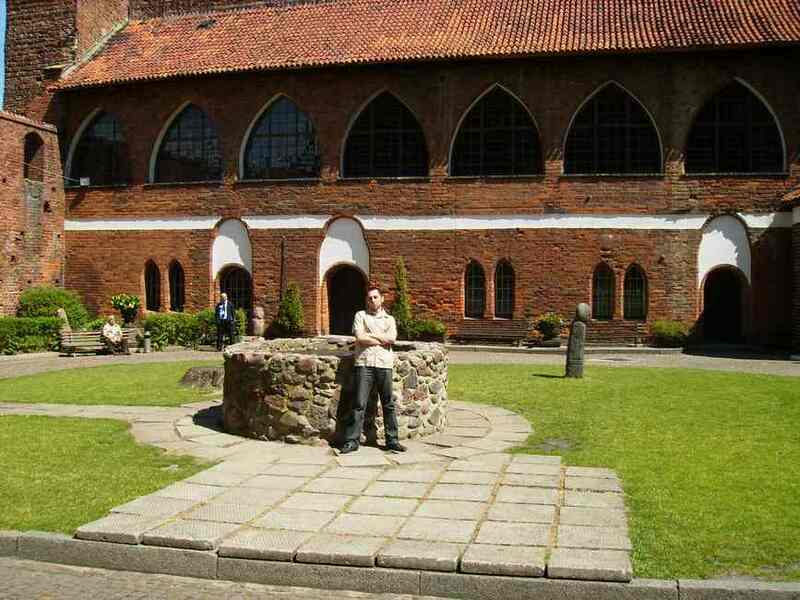 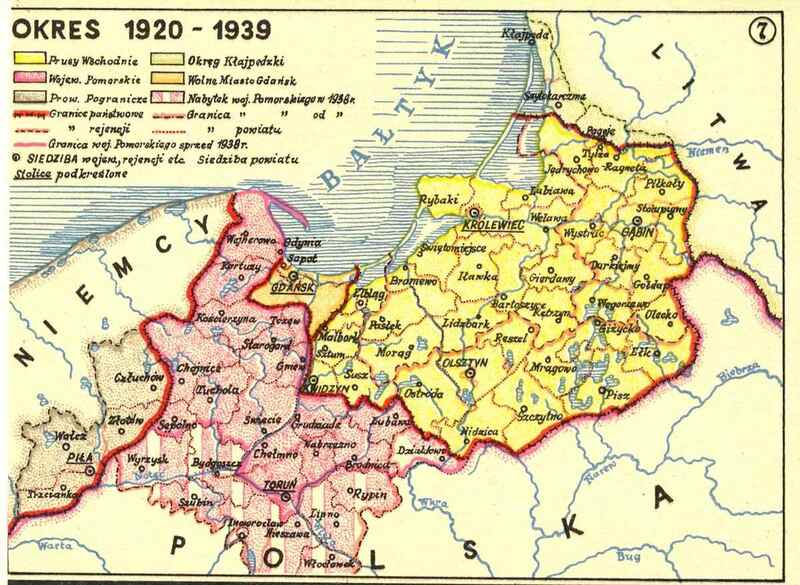 LITHUANIA IN 1923 TAKES KLAJPEDA AND HITLER ON 22-nd MARCH 1939 AGAIN OCCUPIES AND INCLUDES KLAJPEDA INTO EAST PRUSSIA. 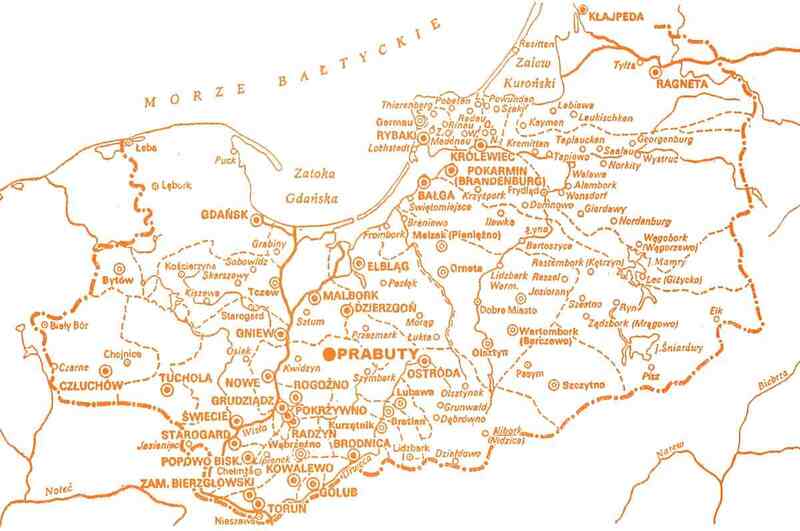 MAP SHOWING DIVISION OF PRUSAI TERRITOTORY AFTER THE SECOND WORLD WAR.